After leaving the Marine Corps in 2006, Travis Wentworth went to the VA for help finding a job. As a Mortarman who served in the 1st Battalion 3rd Marines, he was told that he had “no marketable skills”. Even after graduating with a mechanical engineering degree from California Baptist University, he still had trouble finding a quality job. 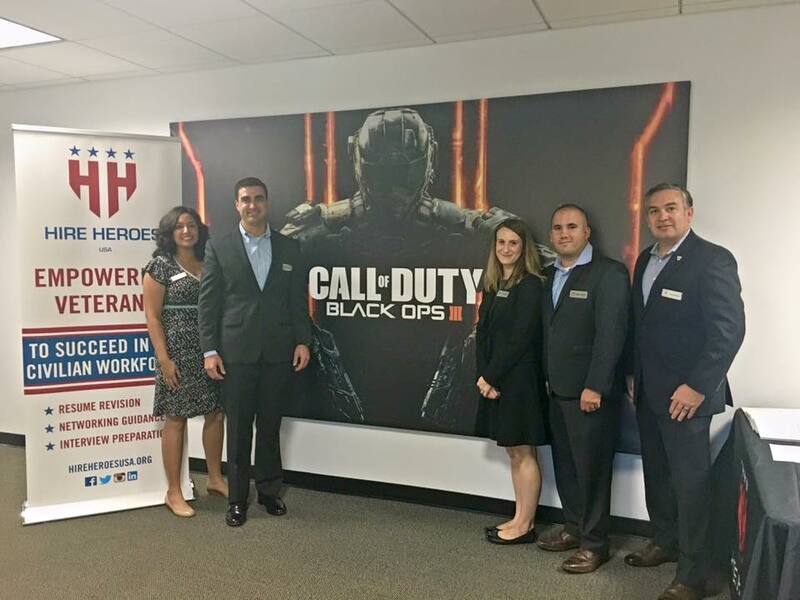 Fortunately, he discovered Hire Heroes USA, a member of a network of nonprofit organizations supported by the Call of Duty Endowment, a charity dedicated to reducing veteran unemployment. Each year thousands of veterans are transitioning from the military into high quality civilian jobs, thanks to Hire Heroes USA and The Endowment. 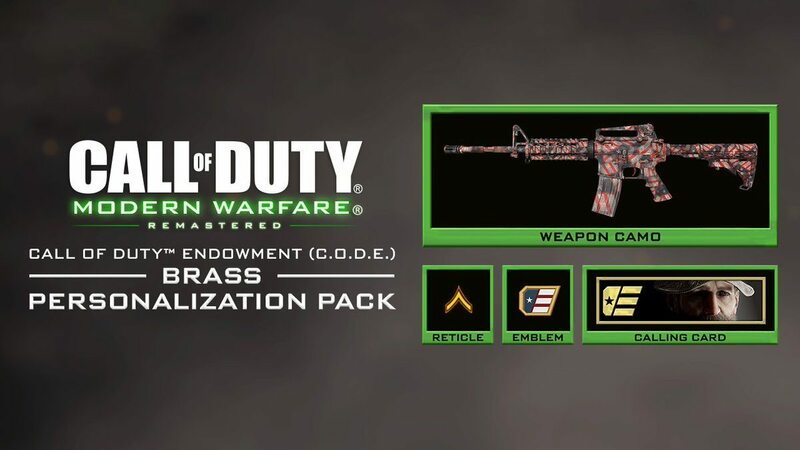 In February of 2017, Activision Blizzard released the “Brass Personalization Pack,” an in-game downloadable for Call of Duty Modern Warfare Remastered. All profits for this promotion go towards the Call of Duty Endowment, and the network of nonprofits it supports. The Brass Personalization Pack is the third iteration of this type of in-game purchase. The pack provides players with unique skins to use on their character in game, including camouflage for their weapon, a player insignia that appears next to their profile, and rank chevron sight reticle. 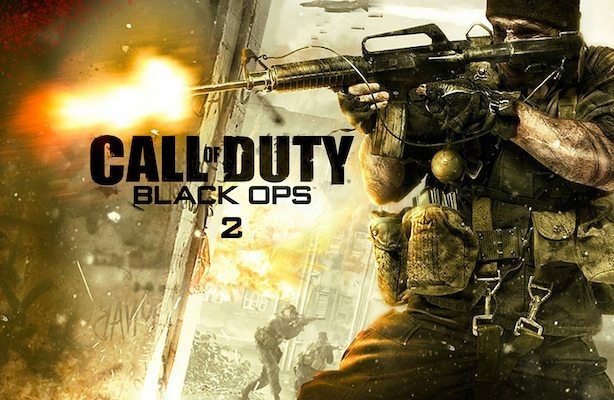 The first promotion took place in 2015 with Treyarch, Inc., when Mark Lamia and Jay Puryear worked in conjunction with The Endowment to create a Warrior pack for Black Ops III. In 2016 alone, the personalization packs earned them $1.5 million dollars. It is their biggest source of funds, next to partnerships with companies like GameStop, Costco, and Best Buy. 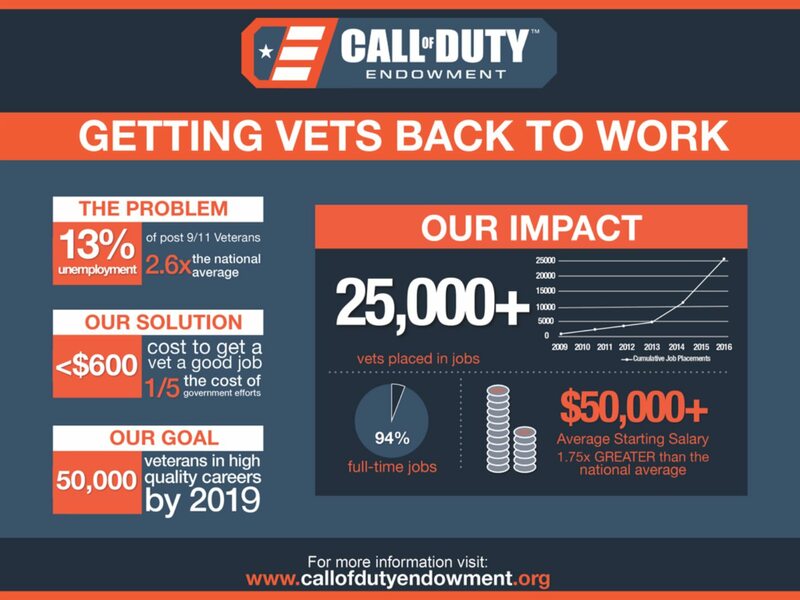 The revenue accumulated by these in-game purchases allow The Endowment to provide logistical and financial support to nonprofits that help reduce veteran unemployment. In 2013, the Endowment established the Seal of Distinction, which certifies that a nonprofit has gone through a formal vetting process. The Endowment partners with Deloitte Consulting to rigorously screen organizations that apply for a grant. For many years the 501 (c) 3 was run by the executives at Activision Blizzard. But in 2013, they hired Capt. Goldenberg, a graduate of Harvard Business school, full time. 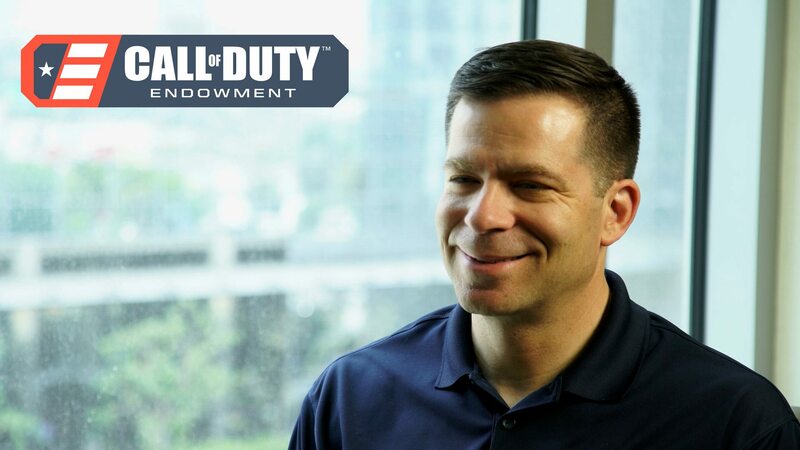 “They decided that they wanted to hire a veteran with a business background, not a non-profit person to run this.” Goldenberg is an employee of Activision-Blizzard, however, the Call of Duty Endowment is a legally separate entity. Capt. Goldenberg graduated from the Naval Academy in 1992 and became a Naval Flight officer, flying E-2C Hawkeyes off the USS Enterprise and USS Eisenhower for missions over Bosnia-Herzegovina, and Iraq. He also worked for the Secretary of the Navy at the Pentagon. After leaving active duty, he joined the reserves and went to business school. After graduating from Harvard, he spent ten years balancing the life of a Navy reservist with that of a civilian in the management consulting and information industry. He noticed that his Sailors returning from tours in Afghanistan or Iraq were often struggling to find high quality employment. Ten years later, he was given the opportunity to do just that but on a much larger scale with the Call of Duty Endowment. It was a welcome transition. While Goldenberg acknowledges that the process is rigorous, it has yielded ten nonprofits that efficiently, effectively, and honestly help veterans find jobs. Because of this focus on efficiency, the Endowment has a lower veteran job placement cost than the Department of Labor. The Department of Labor cites a cost of $3,083 to place a veteran in a job. Veterans often come to the company while working two jobs, yet are still facing eviction. Because the Department of Labor does not differentiate between employment and underemployment, these veterans still count as employed under their metrics. The Endowment addresses this problem by working with nonprofits to maintain high benchmarks to ensure veterans are getting jobs that are competitive, full-time, and with high retention rates. Of course, there are many other kinds of problems facing the veteran community. 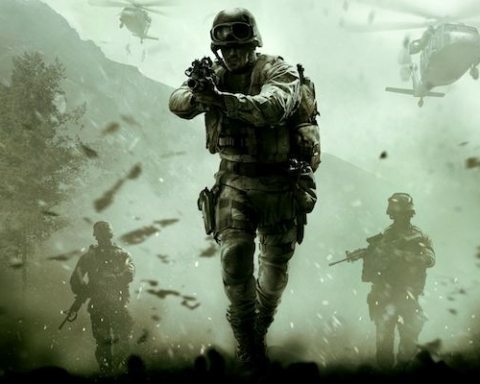 While the Call of Duty Endowment does not specialize in this kind of crisis, the organization is fully dedicated to putting veterans in contact with organizations that do. 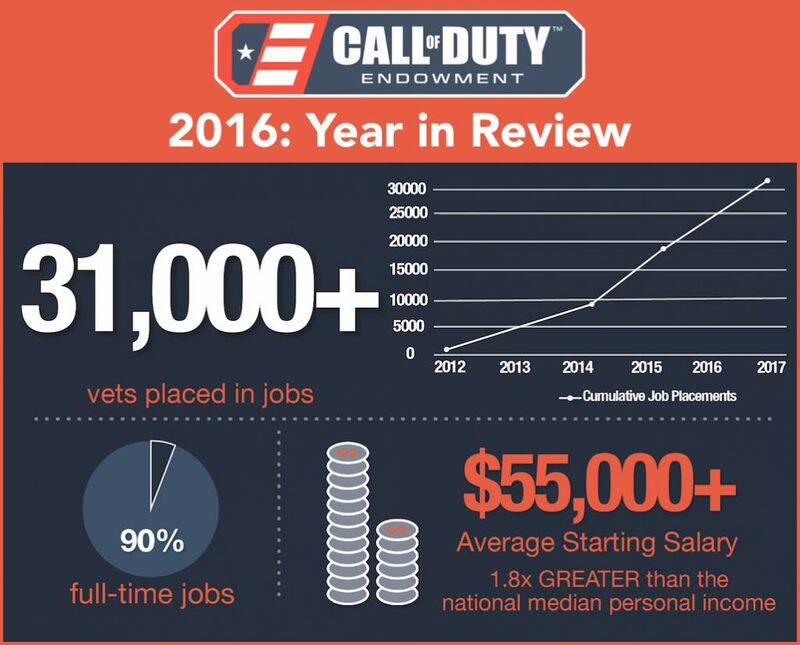 On the home page of the Endowment’s website, it states that $619 gets veterans a full time, quality job. But it’s fair to say this is a bit of an oversimplification. The Endowment issues grants and partners with nonprofit organizations focused on getting veterans employed. Nonprofit organizations that need funding can apply for a grant with a one and a quarter page document to receive vetting by the Call of Duty Endowment. The Endowment partners with many different organizations this way. Together, its partners work to establish “stretch goals,” which enable the non-profit to maximize its efficiency while also maintaining a high standard of quality. Goals vary depending on the company. For example, the Salvation Army Haven focuses on veterans in the most difficult of circumstances, such as prior criminal records and mental illness. The time it takes to find them jobs is longer than others, and at $1,751, their cost per job placement is higher than the endowment’s 2016 average of $619. Hire Heroes USA is another one of these organizations. Founded in 2005, Hire Heroes provides U.S. military members, veterans, and their spouses career assistance as they make the transition from military to civilian life. They offer free and personalized services through transition workshops and virtual career coaching to improve veterans’ resumes, translate military achievement into civilian terminology, and review job search skills like networking and interview techniques. Travis Wentworth was one of those veterans. 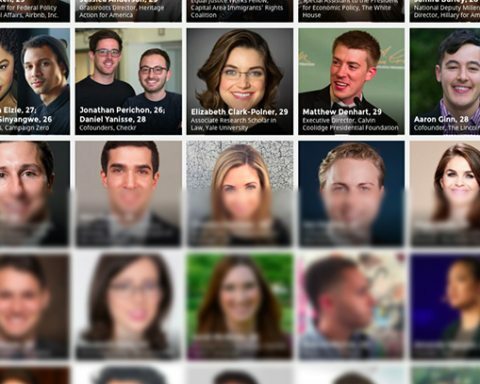 “You get a lot of people that want to give you an interview because you’re prior military. But most of the jobs that actually want to hire prior military are [in security. 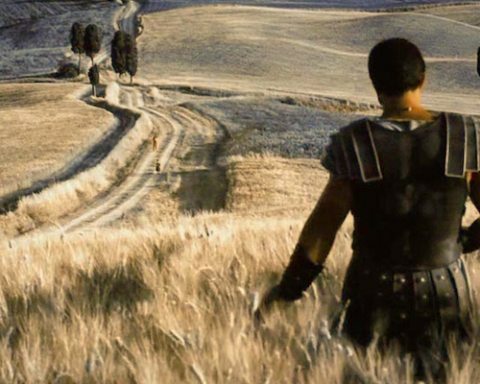 ]” Travis didn’t want to work in the security sector. He grew up with an auto shop, and wanted to work with his hands. Hire Heroes got his resume reviewed and rewritten pretty quickly. From there it was just finding the right job. Hire Heroes connected him with several employment leads, one of which landed him his current position. 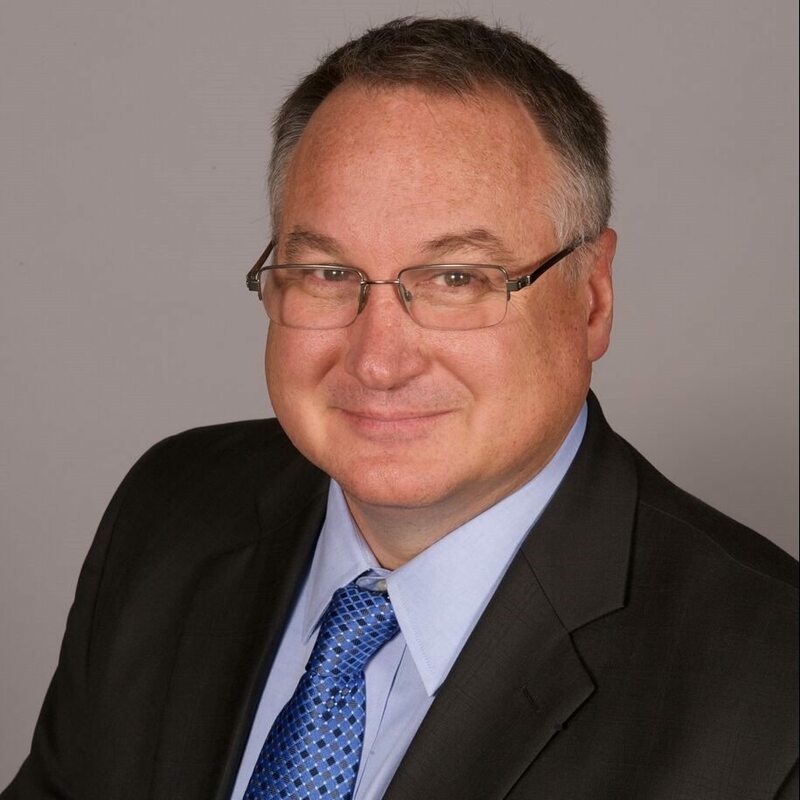 He works with a Department of Defense subsidiary that is responsible for things like “the little black box in airplanes.” It was five months between his first contact with Hire Heroes to landing his current position, which he’s had for a little more than a year. In addition to helping him, Hire Heroes helped his wife with her resume and connected her with several strong leads as well. Christopher Plamp, the Chief Programs Officer of Hire Heroes, shared a personal story of the kinds of difficulties he had when leaving the Air Force after 26 years as a pilot. Before becoming a civilian, Colonel Plamp hadn’t thought of the nonprofit sector. But knowing the difficulties that he and other veterans had faced, he was excited about the opportunity to give back to the community. Plamp jokingly calls his nonprofit a “supply-side” organization, meaning that it focuses on helping the client navigate the civilian workforce rather than reaching out to specific companies to convince them to hire veterans. To do this, Hire Heroes performs a professional assessment on each veteran. They find out who they are, identify their skills, and most importantly, what their goals are. Then they help veterans put that on a resume. Plamp is grateful for the Call of Duty Endowment for providing stability in the nonprofit space. With the endowment’s support, Hire Heroes USA has confirmed employment for 15,000 veterans, with over 200,000 individual counseling sessions. The Endowment’s support has been crucial to their growth. 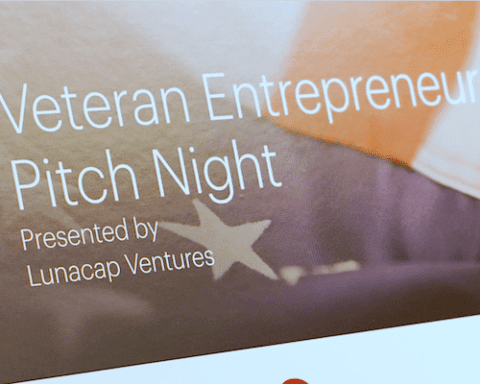 One developing product of their partnership is a growing database that keeps track of the industries and companies where veterans are being hired. Lima Charlie News asked for some statistics about where veterans are going after the military. Goldenberg explained the difficulty in answering this question. Hire Heroes started collecting this data a year and a half ago, and standardized their codes with those the government uses. With 15,000 clients per year, this created a large database. Goldenberg is trying to replicate that database across all of the organization’s partners. He wants to multiply the information to provide more data about the veteran employment space. Plamp provided more insight, “the number one entity that hired our clients this year is the VA. Many of them go back to help other veterans. Next is the defense industry. Companies like Raytheon and Lockheed Martin.” These are followed by security, such as the police, then retailers like Amazon, Walmart, and Best Buy. When considering whether the VA should provide more help in this area, they had different answers. “Our nonprofits are, within a percentage point, five times more effective than the Department of Labor at putting vets in jobs. The fact is that the charity sector and the business sector is much better at doing this work than the government,” said Goldenberg. Travis himself used to play Call of Duty, mostly Black Ops and Black Ops II. When we asked how he felt about in-game transactions supporting nonprofits like Hire Heroes USA, he was enthusiastic. One misconception that Goldenberg believes is affecting the space is the expectations civilians have for the military. The nonprofit veteran space has gone through some fortunate changes since Travis’ transition period. Unemployment among younger veterans has improved as the economy has turned around. The VA also sends veterans to them knowing they can assist. But the problem is far from over. There are still many veterans who have stopped looking for jobs, or are under employed, and not tracked by the Department of Labor.